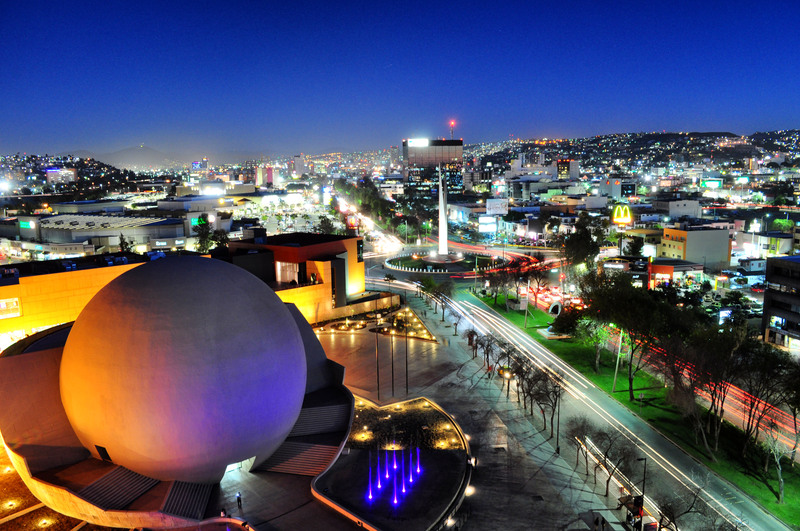 Tijuana is the fourth most important city of Mexico. 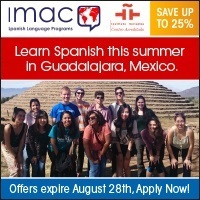 It is located at the Mexican-USA border 30 minutes from San Diego California. Tijuana and San Diego together form a bi-national town. Tijuana is divided into municipal districts and beaches. It is where the road to Rosarito and Ensenada begins. Tijuana is a popular destination for American young people under 19, since in Mexico it is allowed to drink alcohol at age of 18. 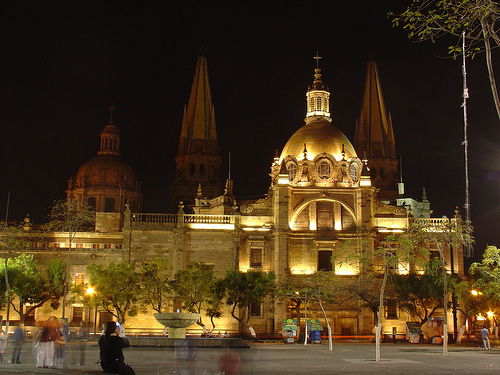 Tijuana has a large influx of medical tourism (students and patients) because of the medical service quality. Therefore a special team for medical tourism care has been created.